Quality Jewelry at Moderate Prices. Best Selection Quality Price. 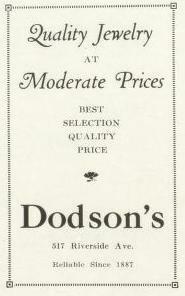 Reliable since 1887. Fine Jewelers for 70 Years. 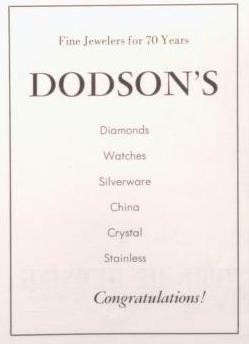 Diamonds, Watches, Silverware, China, Crystal, Stainless.